How Do We Define Nursing Home Abuse in San Diego? When we are trying to learn what constitutes nursing home abuse or elder neglect, where do we turn for information? One of the primary sources for information on elder abuse is the National Center on Elder Abuse (NCEA), which is directed by the U.S. Administration on Aging (AoA). The NCEA provides important statistics about elder abuse and neglect across the country, as well as fact sheets that can help us to distinguish among different forms of abuse and to determine whether our elderly loved have been subject to some form of nursing home neglect. In Southern California, we are also fortunate to have the resources provided by the California Advocates for Nursing Home Reform (CANHR). Indeed, CANHR helps to sponsor bills aimed at preventing nursing home abuse in our state. Are these resources sufficient to raise awareness among the greater public about the prevalence of nursing home abuse and neglect in California and across the country? 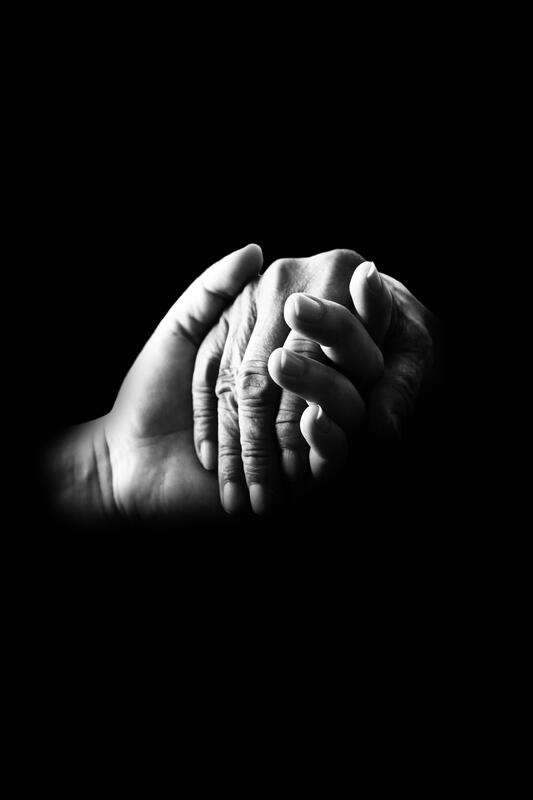 According to a recent article in Long-Term Living, there is a new joint effort by the Centers for Disease Control and Prevention (CDC and the National Center for Injury Prevention and Control to “publish national definitions for various aspects of elder abuse. According to the article, the national definitions of elder abuse and its core elements are outlined in “Elder Abuse Surveillance: Uniform Definitions and Recommended Core Data Elements.” In its introduction, this handbook emphasizes that we need more data in or to prevent elder abuse. Specifically, both family members and professionals alike need data concerning the effectiveness of various prevention and intervention strategies in order to decide the best course of action when concerns of elder abuse arise. Although numerous organizations and agencies have been collecting data on elder abuse over the last decade, there is a problem that comes up in trying to put this information in one place: not all organizations and agencies use the same case definitions, and thus “the frequently used data collection instruments, protocols, and systems tend to capture information on persons and incidents that is too often incompatible.” In other words, we need a uniform system of definitions when it comes to elder abuse so that we can all be on the same page. And by relying on uniform definitions, the CDC handbook suggests that we will be able to do more than refine our methods of intervention and prevention. Indeed, we might finally be able to “establish trends and patterns in the occurrence and experience of elder abuse” throughout the country, which will allow us to gain a better idea of the scope of the problem. Without uniform definitions, organizations and agencies cannot provide clear information about rates of nursing home abuse. As the NCEA website makes clear, “unfortunately, we simply do not know for certain how many people are suffering from elder abuse and neglect.” Uniform definitions might be able to change that. As the article notes, the development of uniform definitions of elder abuse represents a “good first step toward defining lines that can lead to measurable national data sets,” as well as a better understanding of the scope of elder abuse throughout the country. In the meantime, if you have concerns about an elderly loved one’s safety, a dedicated San Diego nursing home abuse lawyer can help. Contact the Walton Law Firm today to learn more. Physicians Ask: What Provokes Elder Abuse?